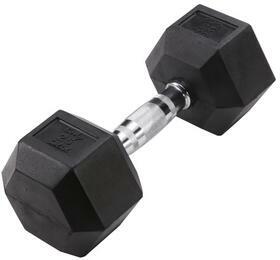 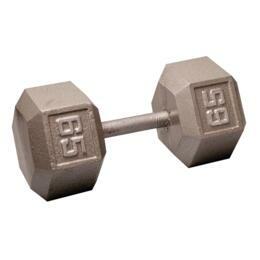 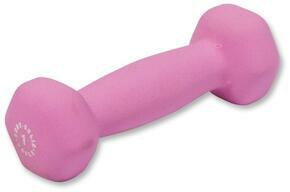 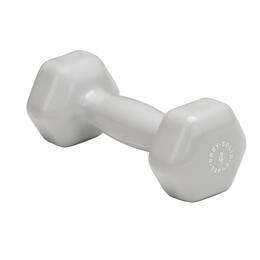 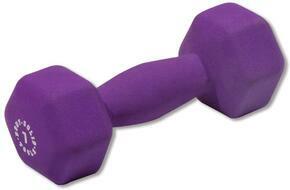 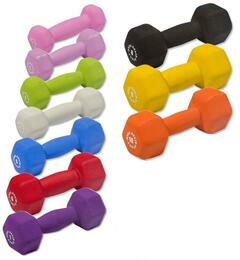 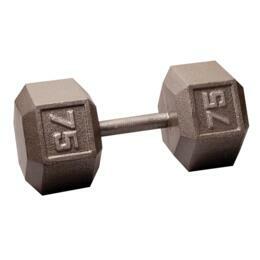 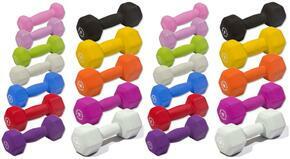 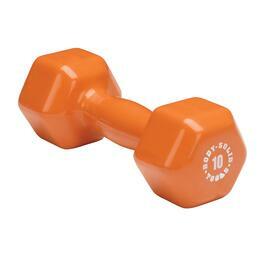 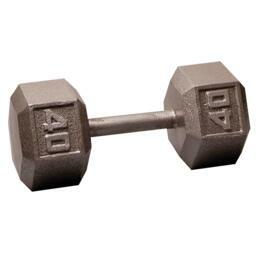 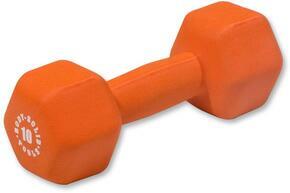 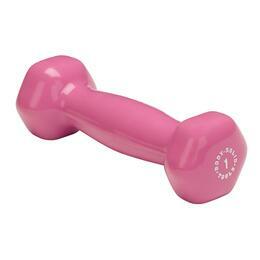 Dumbbells are a great way to engage in strength training. 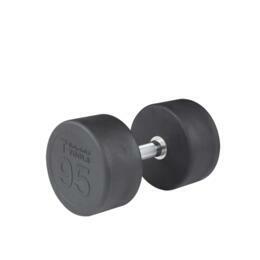 AppliancesConnection.com -- more than just appliances -- has the best selection of freeweights you're likely to find anywhere online. 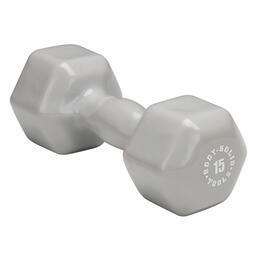 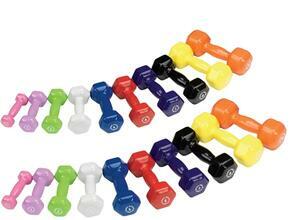 Body Solid BSTVDS110 20pc Vinyl Dumbbell Set Includes Pairs of 1 lb., 2 lbs., 3 lbs., 4 lbs., 5 lbs., 6 lbs., 7 lbs., 8 lbs., 9 lbs., and 10 lbs. 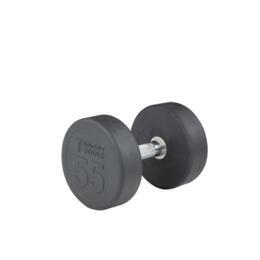 Body Solid BSTNDS164 Neoprene Dumbbell Set Includes Pairs of 1 lb., 2 lbs., 3 lbs., 4 lbs., 5 lbs., 6 lbs., 7 lbs., 8 lbs., 9 lbs., 10 lbs., 12 lbs., and 15 lbs. 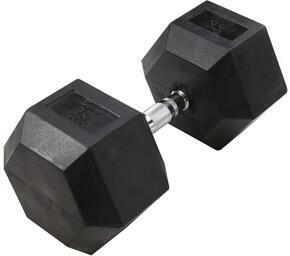 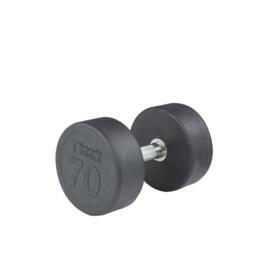 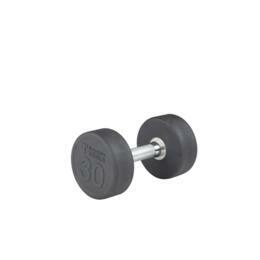 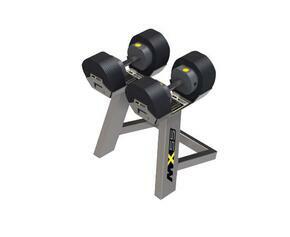 Body Solid SDRS900 Rubber Hex Dumbbell Set, Black Includes Pairs of 80 lbs., 85 lbs., 90 lbs., 95 lbs., and 100 lbs. 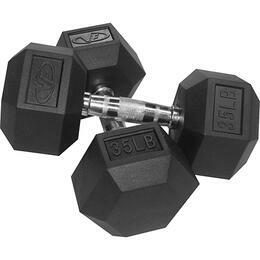 Body Solid BSTNDS110 Neoprene Dumbbell Set Includes Pairs of 1 lb., 2 lbs., 3 lbs., 4 lbs., 5 lbs., 6 lbs., 7 lbs., 8 lbs., 9 lbs., and 10 lbs. 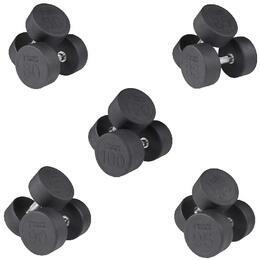 Body Solid SDPS900 Rubber Round Dumbbell Set, Black Includes Pairs of 80 lbs., 85 lbs., 90 lbs., 95 lbs., and 100 lbs.